The DS-75i combines unparalleled ease of use with advanced technology. 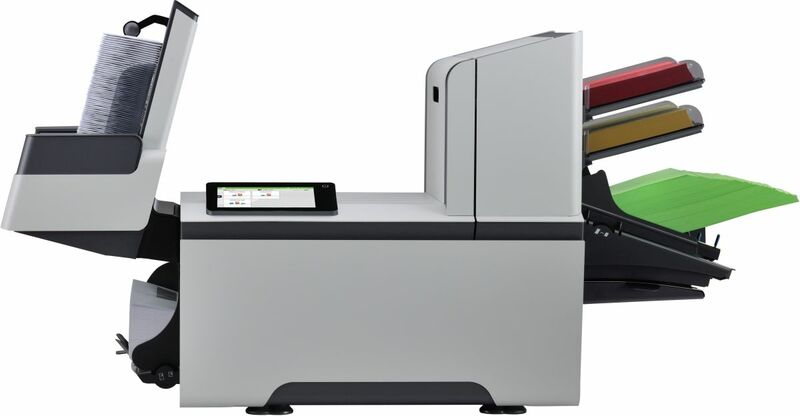 With its compact footprint, large loading and unloading capabilities, and features like CIS scanning technology, the DS-75i can process a wide variety of mailpieces for direct marketing campaigns, invoicing, monthly statements and many other applications. Easy to use via its full-colour touch screen and unique intuitive navigation, and extraordinarily quiet, the DS-75i fits perfectly into any work environment. Declaration of Conformity Multi Lang.